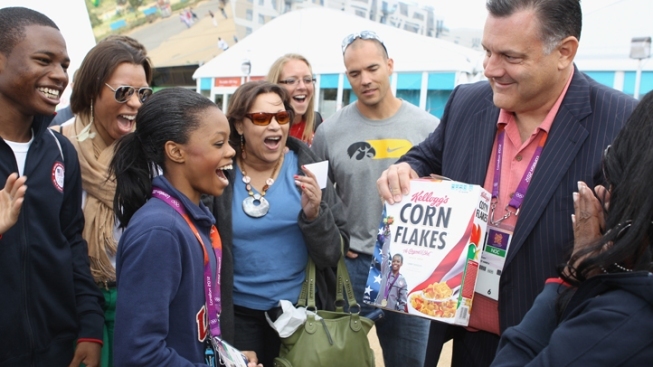 Steve Penny of USA Gymnastics presents London 2012 Olympic Gymnastics All-Around gold medalist Gabby Douglas with her very own special-edition box of Kellogg’s Corn Flakes, which will hit stores this Fall. 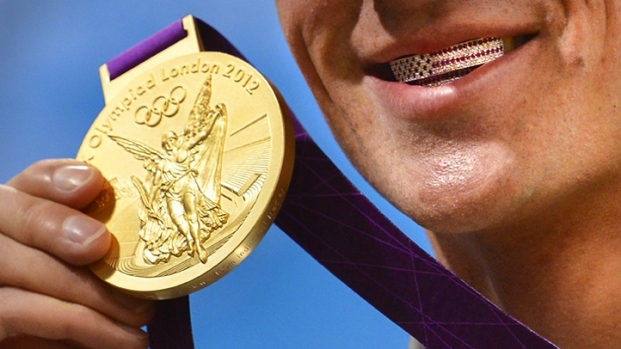 When you win Olympic gold, there's a good chance your smiling face will make its way onto the front of a cereal box. That will be the case for gold medal-winning U.S. gymnast Gabby Douglas, who will be featured this fall on boxes of Kellogg's Corn Flakes. Why Corn Flakes and not Wheaties, as so many other Olympic athletes have done? 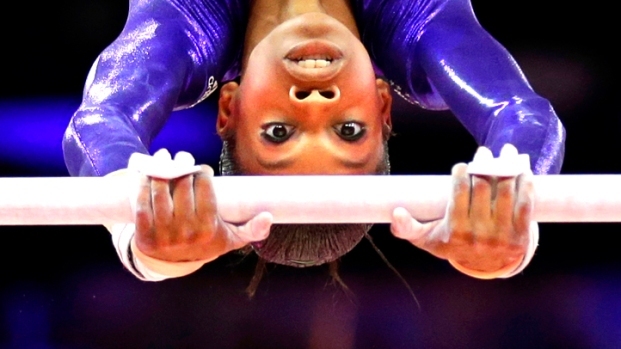 For one, Kellogg's is an official sponsor of the U.S. Olympic Committee and USA Gymnastics. Add in the fact that Douglas, Jordyn Wieber and Aly Raisman will take part in the Kellogg's Tour of Gymnastics starting September 8, and it's pretty clear that Kellogg's trumps General Mills in the Olympic gymnastics cereal war. Douglas, a Virginia Beach native affectionately known as "The Flying Squirrel," won gold Thursday in the women's individual all-around finals, holding off two tough Russian gymnasts and Raisman to become the first African-American woman to win one of gymnastics' greatest honors. She was the third American woman in a row to win the competition. It was her second gold of the Games, as Team USA won the team competition earlier in the week. Kellogg's has not provided an exact date for the release of the cereal box.